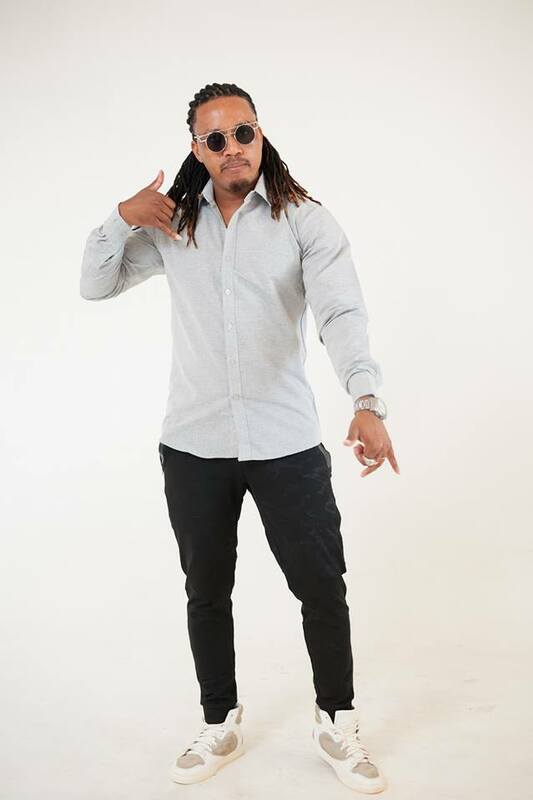 Malawi’s Afro-pop star, Dan Lu has made headlines again on social media after sexual explicit photos which are alleged to be his surfaced online. According to unconfirmed reports which face of Malawi has seen online, the dirt photos were leaked by unidentified woman whom the singer bonked and did not sort her payment. “Dan Lu slept with a certain woman and lied that he would sort her payment later. One day, the Akunva Pain star made a video call to the same woman in which he was masturbating and the unknown lady recorded the video call and also took screenshots of it, “claims reports on social media. The same unconfirmed reports say the unidentified woman then leaked the screenshots she took from the randy video call after she was angry with the singer’s resistance to settle his payment. Meanwhile, social media has been flooded with posts reacting to the story since the randy screenshots surfaced yesterday. Just a week ago, a Chirimba based lady known as Jolenta America caused stir on internet after she self-leaked her naked videos and pictures online. It is reported that this was not the first time for the lady to self-leak her naked pictures in a bid to attain internet fame. Malawi police had previously made it clear that it will deal with anyone found leaking sexual explicit photos of themselves or other people’s.